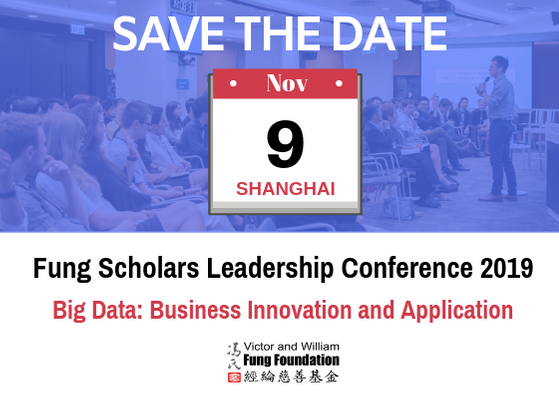 We are pleased to inform you that the Fung Scholars Leadership Conference this year will be held on 9 Nov in Shanghai. Details of the Conference will be announced in due course. Please stay tuned.